QuickPro offers emergency eviction lockmsith in Atlanta, Brookhaven, Chamblee, Decatur, Smyrna, Stone Mountain, Norcross, Dunwoody and Tucker, GA.
It’s the hope of every real estate investor that their tenants will responsibly pay their rent every month. Unfortunately, sometimes landlords must resort to evicting unpaying renters when they’ve failed to fulfill their end of the agreement. In every city, including Atlanta, Georgia, there are court proceedings and legal obligations that must be met before the eviction can be finalized. Once all compulsory actions have been conducted, it’s vital that you hire a professional at QuickPro Locksmith that can assist the officer and immediately change out or rekey the locks on your property. If this step is ignored, the tenant can get back onto the property after being evicted, and there’s a chance you might have to start the legal process all over again. QuickPro Locksmith proudly provides eviction related services in Atlanta, Georgia and the following cities: Brookhaven, Chamblee, Decatur, Smyrna, Stone Mountain, Norcross, Dunwoody and Tucker, GA. Renters aren’t the only ones who get evicted from time to time. If you are a mortgage lender that deals with foreclosures, it’s a good idea to have a professional locksmith company like QuickPro Locksmith of Atlanta on your team. 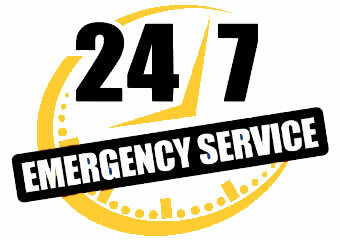 We offer high quality service at very affordable prices. Evictions can be emotional, but foreclosures can be exceptionally so. Often times, people become very attached to their home, and if the family has been escorted off the property, there is a chance that a disgruntled person may try to reenter the property and attempt to vandalize the house out of anger. Do you have a vacation property that you rent out when not in use? Is there an extra room that you list on sites like Airbnb regularly? Do you help offset the cost of your mortgage by living with roommates? If so, then it might be a great idea to rekey your locks frequently. It’s a good practice to switch locks anytime someone has had a copy of your keys and you don’t want them to have access to your property anymore. Thankfully, QuickPro Locksmith provides lock change and rekeying services in the Atlanta, GA area that are both fast and affordable. If you need help to change your locks during or after an eviction, give us a call at QuickPro Locksmith of Atlanta, Georgia. We are experienced in dealing with eviction proceedings and will work in conjunction with police officers to rekey or change out the locks on your property while your tenants are being escorted away from the house, apartment or commercial property. 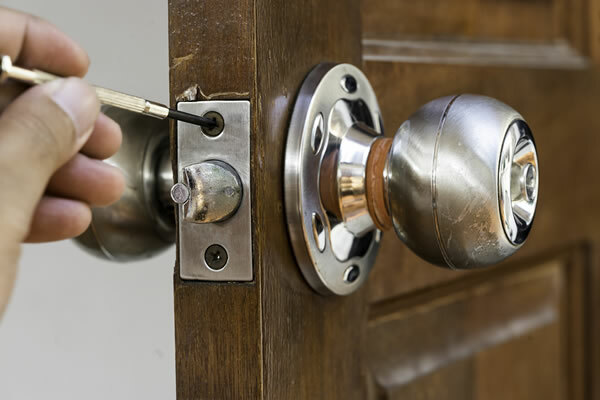 Contact us today to schedule an appointment with one of our professional local Atlanta locksmiths.